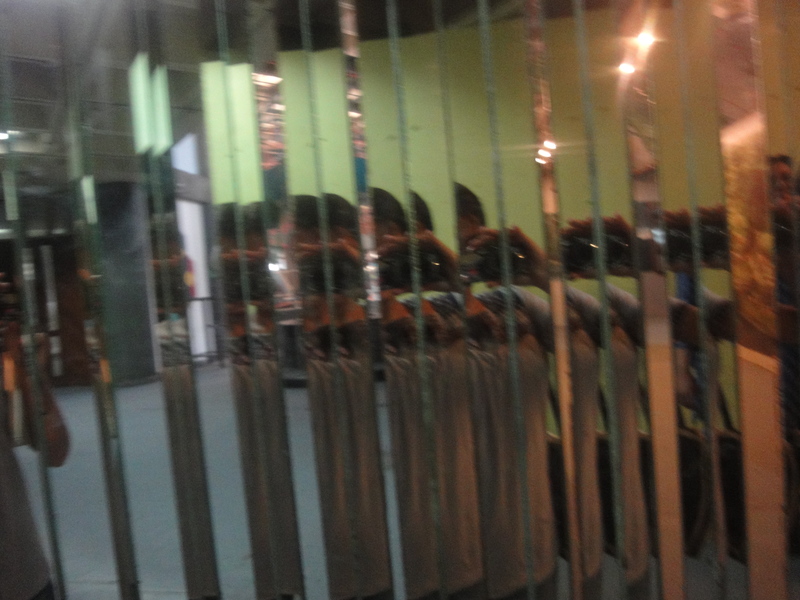 Fun with mirrors at the National Science Centre, New Delhi. 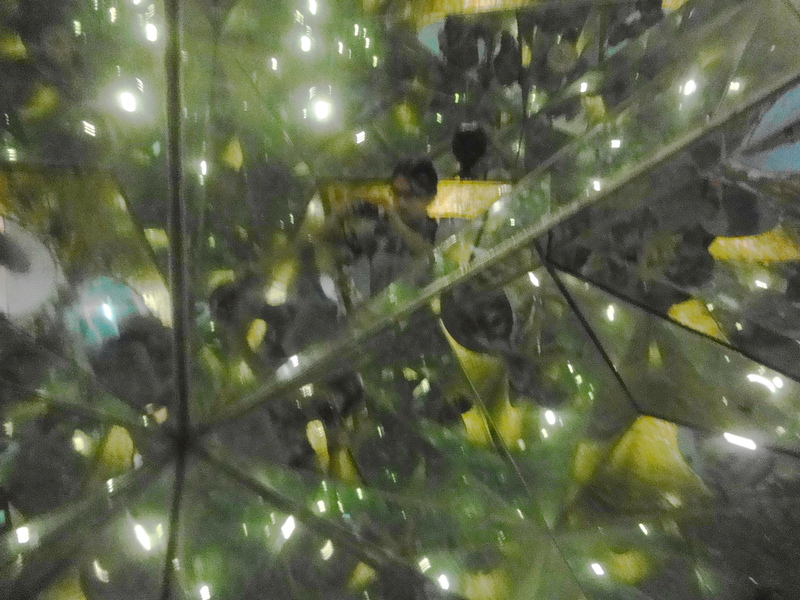 Can you spot me in the middle of the kaleidoscopic arrangement of mirrors??? 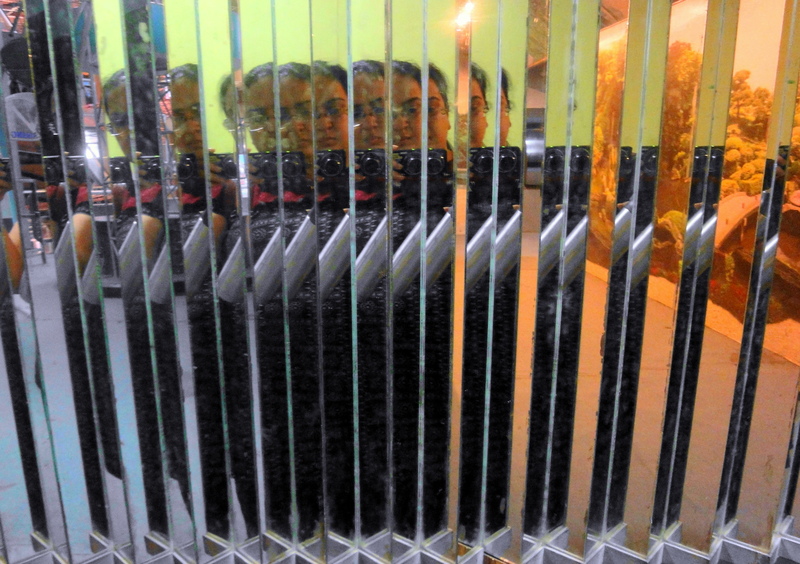 Look at this……. my mom’s image all split up into soooooooooo many!!! बच्चों का कुछ तो ख़याल रखना चाहिए !! !